The Road Map cover up is one of the most luxurious things you can wear to the beach and still be practical. Beach cover ups should be breezy, and this one fits the bill. Butterfly sleeves and a drawstring waist give you an instant hourglass figure. The nylon/spandex COVER LUXE fabric has all the features of our classic swim fabric, including UPF 50+ sun protection, in a feather-light weight. and you didn’t a smaller one but loved the color! 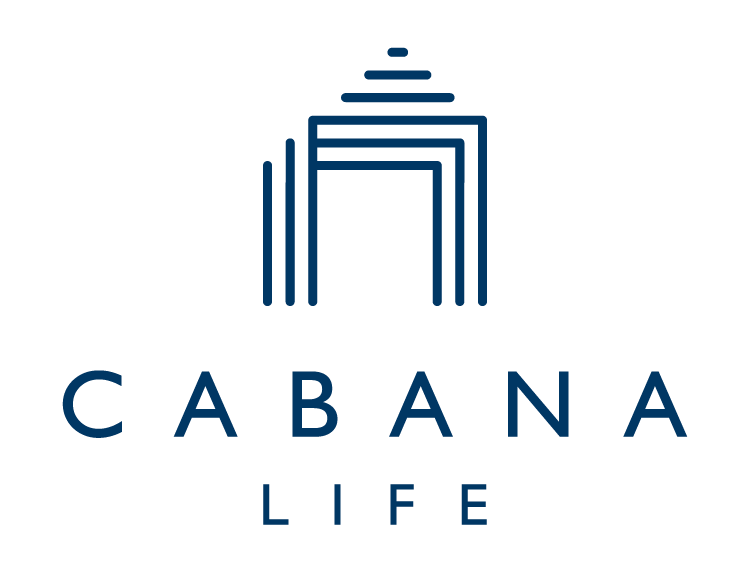 I love all of my Cabana Life pieces and was ecstatic to see there were finally some plus options so I could share that love with my mom! I bought her this dress and it is her new go-to cover up! She loves how it fits and feels. Perfect for protecting your skin at the beach and the pool or on the go! I hope there will be more styles coming in the future! Best to wear for plus size women! This fabric is so breathable, perfect for the hot summer days!